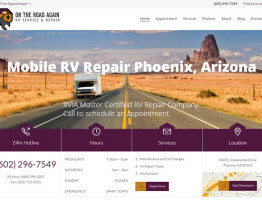 We are really excited to announce that we just finished our first Phoenix RV repair video for our business. 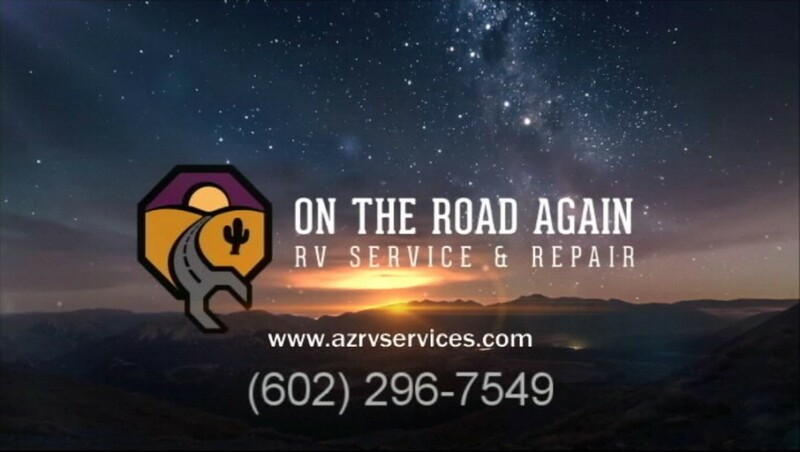 On The Road Again RV Service is your locally owned (RVIA) Recreation Vehicle Industry Association master certified mobile Rv repair company based out of Phoenix, Arizona. We offer mobile RV repair services for motorhomes, travel trailers, campers, toy haulers and 5th wheels within a 100 mile range of Phoenix. And we are a Good Sam Roadside Assistance RV service provider. 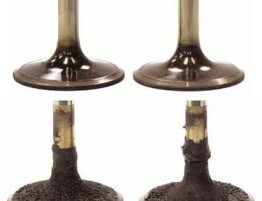 So whether you need roadside assistance, a RV inspection, or you need to repair a mechanical, electrical or plumbing issue we are available 24/7 to get you back on the road. 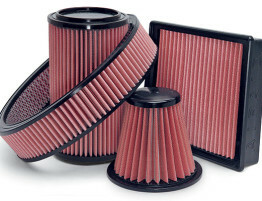 Call (602) 296-7549 to schedule an appointment.